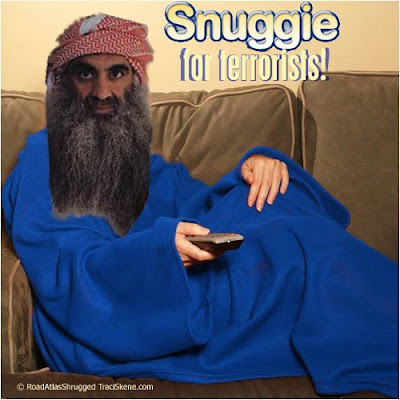 .Traci Skene-- Comedian, Writer, Author: Snuggie for Terrorists! 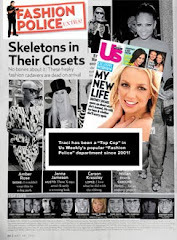 It's nice to have a husband (Brian McKim) who doesn't mind wasting his precious time realizing my ridiculous vision. They will be glad to have these in Illinois.